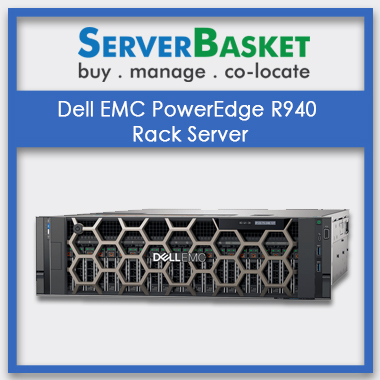 Power your objective-demanding applications and make decisions of real-time, by opting to buy Dell EMC PowerEdge R940 Rack Server. 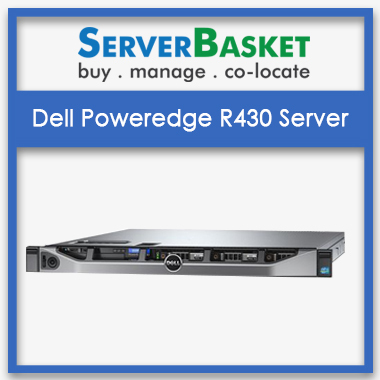 Buy online Dell R940 Server from Server Basket which comes with 4-socket, delivers a powerful, Scalable performance which comes with 3U Rack Space form factor. We at Server Basket sell genuine products with no faulty, with minimal price cost and ship across India charging no extra charges. Why late?? Check for all the specifications and features based on your business requirements and order as soon as possible and grab existing discounts!. 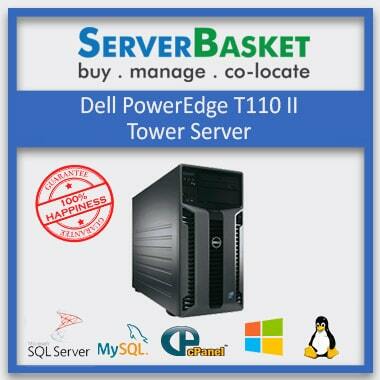 If you are confused whee to buy dell server online in India, worry not as Server Basket is the best possible choice for Dell Servers in India. Dell EMC PowerEdge R940 Rack Server delivers powerful, scalable performance within just 3U form factor. Dell R940 can deliver the most challenging workloads with automatic workload tuning. The configuration is quick, i.e., combined with 6TB memory, 4 sockets, up to 12 NVMe drives, 13 PCIe gen 3 slots, internal M.2 SSDs, processor-up to 4 Intel Xeon Scalable Processors like Intel Xeon Bronze, Silver, Gold & Platinum Processors with upto 28 cores and 48 DIMMs. The PowerEdge R940 is a highly robust and powerful 4P Xeon Scalable server, for the data centres looking forward to a big boost in capacity and performances. Dell EMC PowerEdge R940 Rack Server can maximize storage performances with 12 NVMe drives, ensuring application performance that can scale up easily. Its scalable architecture/ framework can show up in any critical workload, delivering high-end performance. R940 server is suitable for any sized business improving its efficiency, which occupies less rack space-3U form factor. Dell R940 delivers scalable performance, which can maximize storage performance, ensuring deal-able application performance that can scale up easily. As per Dell R940 Spec Sheet, it embedded Intel Xeon Scalable Processors including Intel Xeon Bronze, Silver, Gold and Platinum Processors with new security features, strengthening protection that can be relied on that can securely deliver accurate data. Dell R940 server prevents malicious/ unauthorized alteration with server lockdown, secure erase and secure boost. Server Basket offers great price deals on the first few orders. 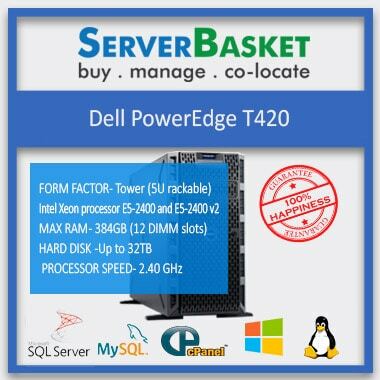 You can customize and configure based on your requirement for the business, ask for the Dell R940 Server Price in India based on it. You can negotiate the price based on your comfort, and we almost deal with the same. 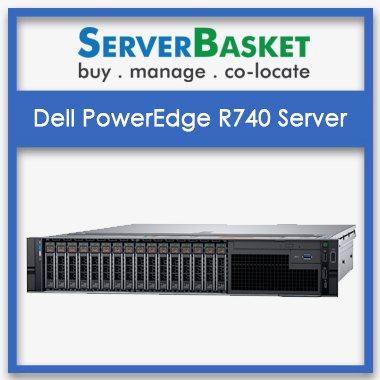 We offer the best pricing options, at the customer's comfort zone and follow easily on pocket policy so that your IT budget does not face any burden while buying the latest Dell PowerEdge R940 server. You can keep track of your Dell R940 server usage with pinpoint accuracy rates, and know what the usage of the server is, and identify the smart way to reduce your supply-business costs. 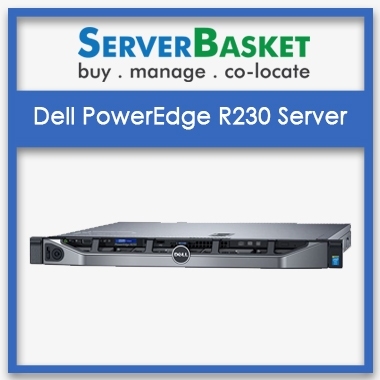 The intelligent remote management system from Dell R940 server is easy to use to make intelligent decisions. Dell EMC PowerEdge R940 rack server's NVMe drives are developed for SSDs, which can accelerate the transfer of data between industry and clients, i.e., the I/O exchange of data delivery at the faster rate. NVMe is developed to take advantage of the exclusive properties of pipeline-rich, random access and memory-based storage making its process speedy and time-saving. As we said, Server Basket offers the lowest best price possible. If not convinced of the deal, you have all rights to compare and buy with the other online vendors. And we guaranty that you would come back shopping with us. 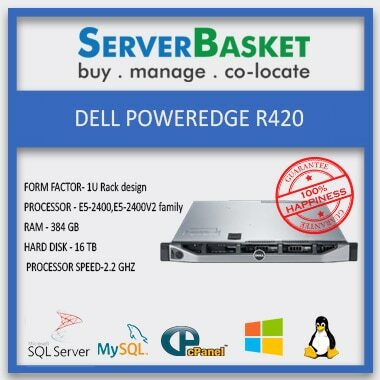 Server Basket is one of the top most trusted online store for its genuine product delivery and low Dell PowerEdge R940 Price deals. Comes with 3 years warranty.